Our troop joined Scouts from across the district to put their archery and axe throwing skills to the test, and came away with some podium finishes! 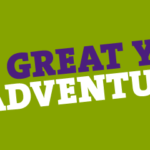 Scouts surge in New Costessey! A look back at 2016/17 and ahead to an exciting new venture for the future! 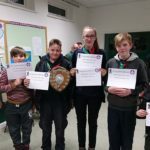 Congratulations to our neighbouring group from Old Costessey who won this year’s Costessey Hike! 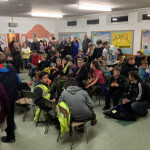 The annual Costessey Hike, run by 27th Norwich Scout Group for groups from around the area, took place this year on Saturday 28th February.